The past 2 months have been an eye-opening adventure down the Medical Medium rabbit hole of healing. Anthony William, the Medical Medium, has opened my eyes to a world of healing I hadn’t understood before. I have been looking for this new path for the past few years as I have felt that my own healing journey had stagnated. 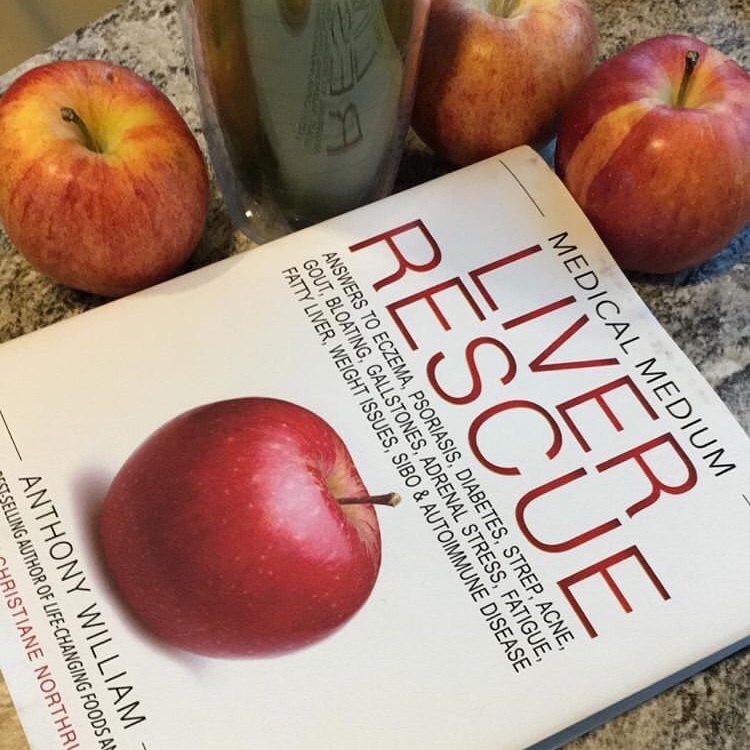 The timing of my newfound healing guidance couldn’t have been more perfect as he has just released his newest book, Medical Medium Liver Rescue. I devoured this book in an effort to get to the end and the much anticipated Liver Rescue 3:6:9 – a gentle, guided liver cleanse! 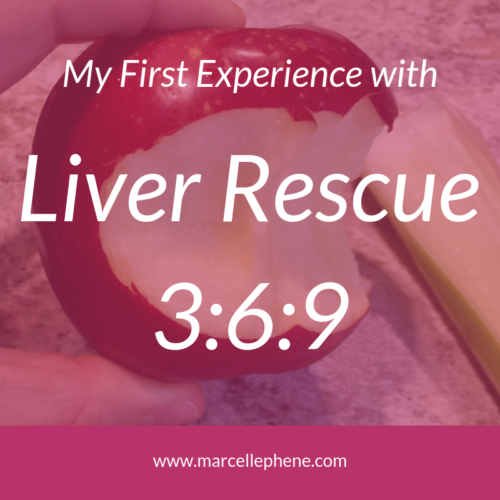 I just recently completed my first journey through the Liver Rescue 3:6:9 and I am eager to share the insights I gleaned from my experience! The Liver Rescue 3:6:9 is a 9-day guided cleanse to help heal the liver. Given that the liver conducts over 2,000 processes for the body, this is also a cleanse for the whole body, mind, and spirit (in my opinion). 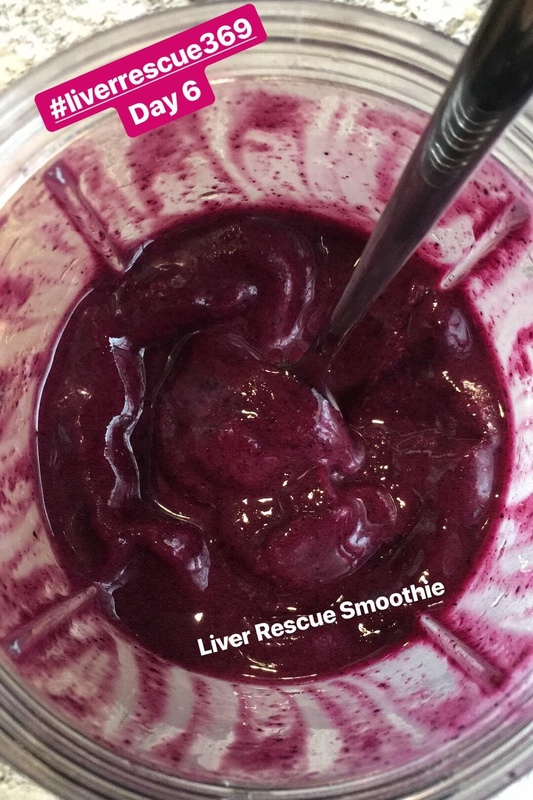 Everything for the cleanse is laid out in a very detailed and easy-to-follow format in the Liver Rescue book. My motivations for completing this Liver Rescue 3:6:9 were both personal and professional. 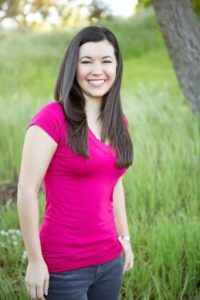 Personally, it was my goal to address chronic and stubborn bloating, constipation, general overall liver health, and adrenal and hormone support. 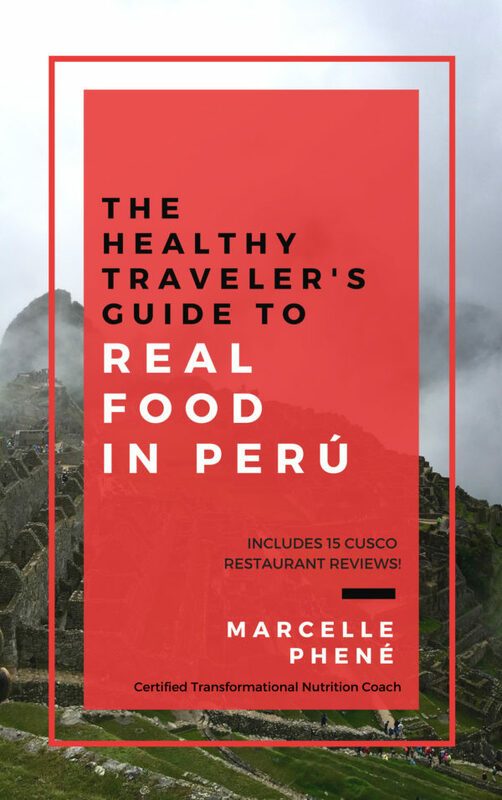 Professionally, it was my goal to explore this whole new area of guidance for healing chronic symptoms with real food (my main focus as a Transformational Nutrition Coach). Then to share my experience here so you can benefit from my trial and error. Lastly, I wanted to find out if this is a safe, effective, and reasonably doable experiment that others can repeat on their own or with the help of a coach. I’d say the answer is a resounding ‘yes’! I started my Liver Rescue 3:6:9 on a Thursday so that I would finish on a Friday, 9 days later. Whichever day you start, I highly recommend making sure that they are 9 days where this can be your main focus as there is a reasonable amount of food prep involved. It is especially important that you will be able to get adequate sleep throughout and that on Day 9 you will be able to take it easy, if needed. 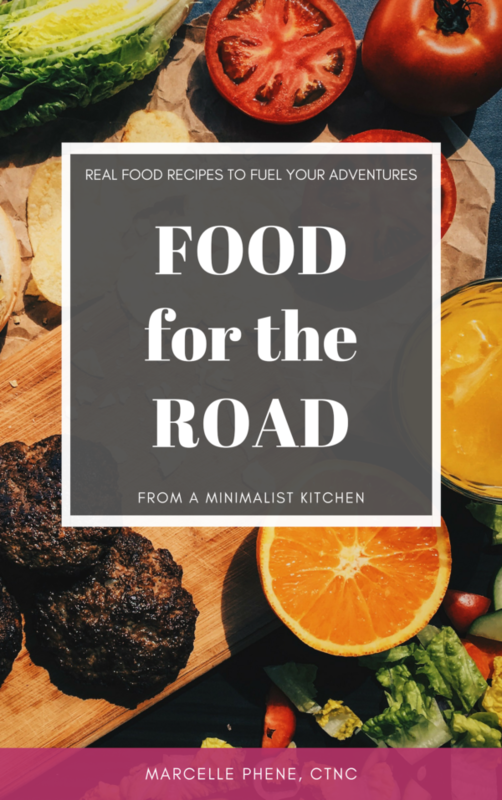 I highly recommend going through the list of foods to be eaten each day and familiarizing yourself with the recipes and the meal prep involved. 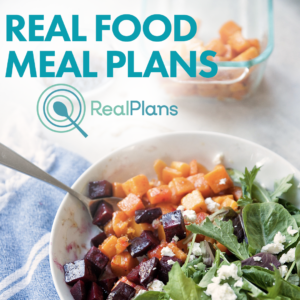 It was super helpful to be able to use Real Plans to schedule, plan, and shop for the 9 days of cleansing food. I basically created a new recipe for each day and added all of the ingredients needed for that day into the recipe. This allowed me to schedule each day of the Liver Rescue and to have it available for future use (yes, I plan on doing this again!). If you eat with others regularly, let them know what you are doing and invite them to join you! This may take a little extra effort initially, but seriously, it’s only 9 days. You can do anything for 9 days, right? 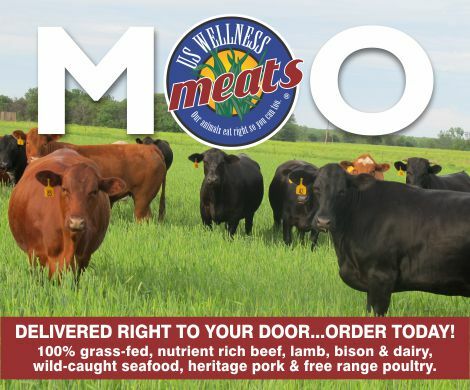 If you are at all familiar with the Medical Medium protocol, as I am at this point, the first 3 days are not so different from what you may be used to eating. I had already drastically reduced my fat intake and been eating mostly plant-based for the past 6 weeks. So for the first 3 days, I didn’t do much differently, with the exception of not eating avocado at lunch. The first 3 days the goal is to reduce your fat intake by at least 50% and begin hydrating the liver to prep for the next phase. Hold off on any fats, including all animal products, until dinner. You will also be avoiding a few animal products entirely (eggs, pork, and lamb). You will add in snacks of apples and dates. In the evening you will also add in either Lemon Balm or Hibiscus tea. The first 3 days are the least structured but super important becuase they allow the body to start gently detoxing rather than diving in cold turkey. This is safer, more comfortable, and more effective. I chose to continue starting my day with celery juice as well as the Liver Rescue Smoothie. My body is already loving what these two are doing for me, so I figured it was an easy way to help kickstart my liver healing process. For lunches I did a mix of smoothies, fruits, and vegetables. Dinner was more of the same, except that on Day 3 I went out to dinner at a restaurant with a friend and ordered fish. This might not have been the most “healing” choice, but it was socially the best choice for me. I do not feel that it derailed my progress. Days 1-3 were pretty easy and I didn’t notice any substantial differences in how I was feeling. The key changes for me were adding in the evening tea and the apples. “The 6” as Anthony William calls them were the most challenging for me. The goal of these 3 days is to eliminate fat entirely and allow the liver to start doing some deep cleaning. Morning celery juice and the Liver Rescue Smoothie (recipe in the book) is now part of the actual plan. Enormous raw salads for lunch with no fats. Steamed asparagus and brussel sprouts are incorporated as they are 2 of the liver’s favorites. More apples and dates for snacks. Continue evening tea. Get ready to chop! 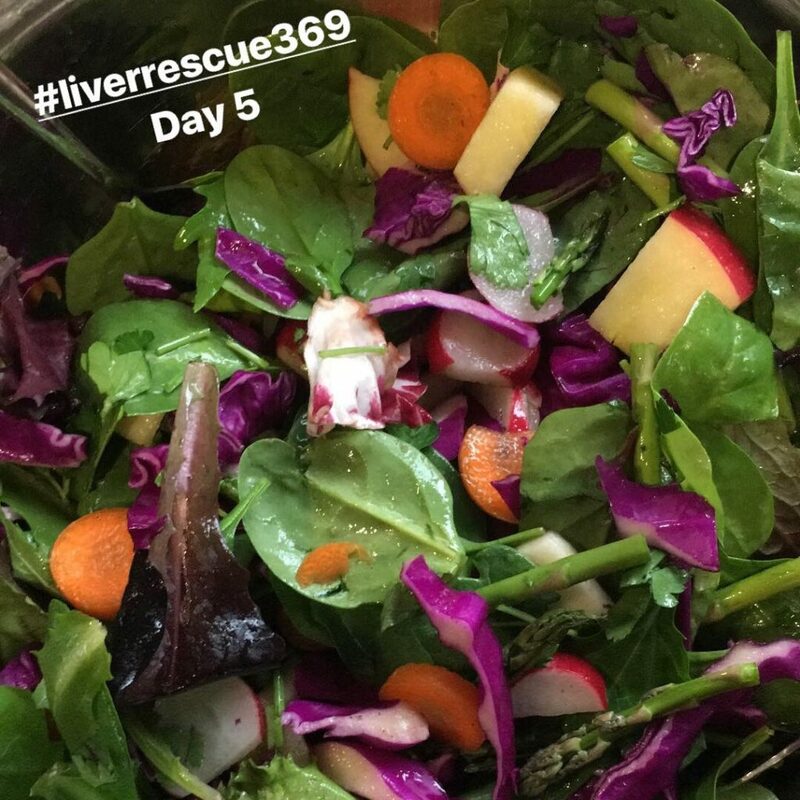 The Liver Rescue Salad is now incorporated for both lunch and dinner all 3 days. This salad was the hardest part for me for a couple of reasons. It’s enormous and takes a long time to chew all of those helpful nutrients. Unfortunately, my TMJ didn’t appreciate this as much as my liver. By Day 6, I actually couldn’t stand the idea of chomping on another salad for dinner so I blended it into a smoothie. Believe it or not, the flavor wasn’t so bad. The texture however was a little harder to swallow. There are two options for the salad and I definitely preferred “Option B”. The recipe for the Liver Rescue Salad was enough for 2 salads for me, maybe even 3 depending on how hungry I was that day. While this salad is huge, I didn’t necessarily find it super satiating. This is where the asparagus and brussels sprouts really came into play for me. They helped me feel much more satisfied and they gave my jaw a nice break. When I take another go at this, I will continue to experiment with ways to make consuming these salads more palatable and enjoyable. For these 3 days, lunch and dinner look almost identical. I highly recommend making everything for lunch and dinner at the same time and then just storing in the fridge for the next meal. This saved me a ton of time and energy. I basically chopped everything for the salads at lunch time and put half aside in a bowl in the fridge to eat for dinner. Then at dinner time, I just mixed in the fresh greens and added the “dressing”. I also steamed all of the asparagus and/or brussel sprouts at lunch and saved half for dinner. I found that during “The 6” I started to notice my liver and body talking to me. I felt a little more bloated and gassy, most likely due to the high intake of fiber. My skin really showed the effects of detoxing with pimples all over my face and scalp. I also noticed some interesting cravings for a huge hamburger, bun and all. Also, the asparagus pee is real. I split “The 9” up into Days 7 & 8 and then Day 9 because they are radically different in what you eat. However, they are aiming at the main goal of hydrating the body to help flush out all of the toxins that were dug up in “The 6”. I was greatly looking forward to Day 7 because it meant no more salad and having sweet potatoes for dinner! Days 7 & 8 will now include a second celery juice in the afternoon. 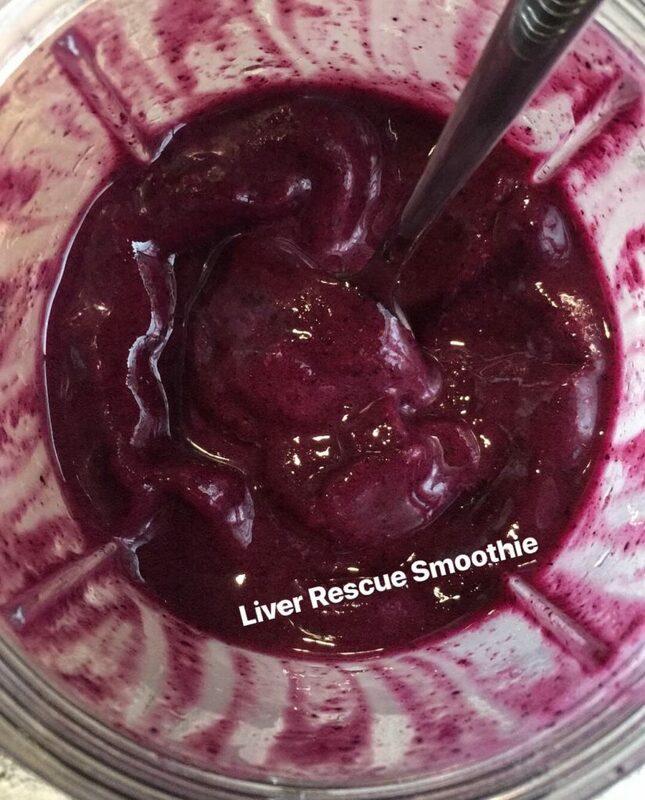 Liver Rescue Smoothie for breakfast. Raw Spinach Soup for lunch. 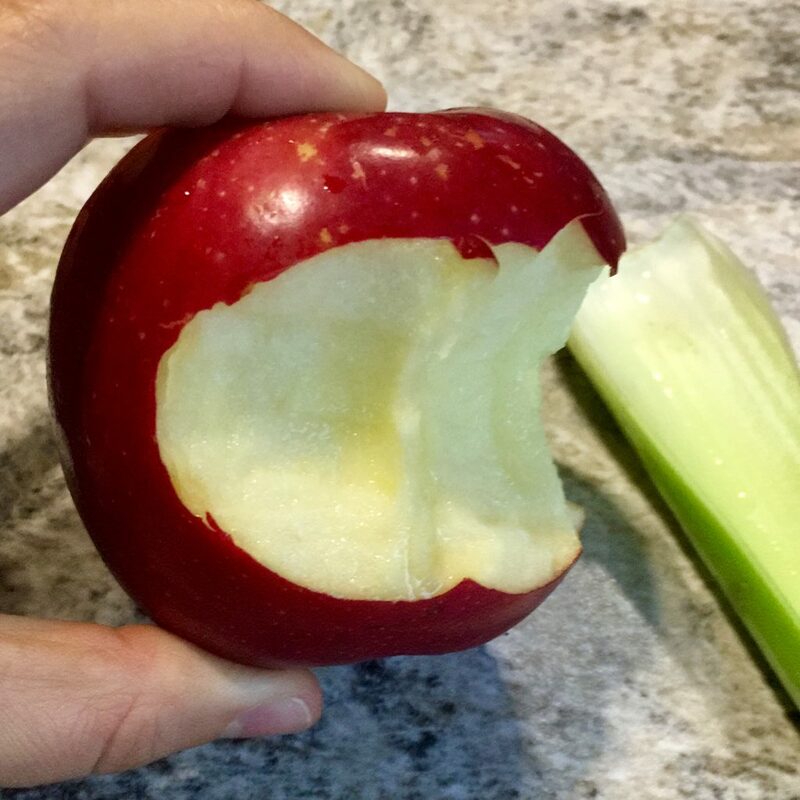 Afternoon snacks will shift to apples, cucumber and celery while now omitting the dates. At this point, about 50% of what you are consuming is in a more liquid/puréed form. Day 7 is actually built in to slow the body’s detoxing down just a tad. This is both physically and emotionally a relief. Your body is working hard and this break helps you gear up for the last 2 days. For dinner you get to consume either sweet potatoes, white potatoes, or squash in addition to asparagus/brussel sprouts. I tell you, sweet potatoes never tasted so good! Day 8 dinner is back to asparagus and brussel sprouts with an optional Liver Rescue Salad. I opted out of the salad because it didn’t sound appealing to my body and I didn’t feel hungry enough to eat more. I had a very interesting experience with the Raw Spinach Soup (pictured below), you might have caught it in my Instagram story (@marcelle.phene). I had tried this soup about a month ago and absolutely couldn’t stomach it. The flavor and texture were not palatable. So I wasn’t exactly looking forward to trying it again, but I was so excited not to eat salad that I figured I’d give it a whirl. Well my palate and I were caught off-guard! On Day 7, this soup tasted amazing! Proof that your taste buds really do change! Day 9 is essentially a juice fast intended do help send any remaining toxins out of the body. 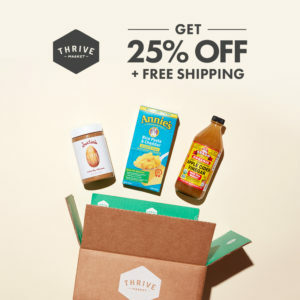 If you’ve ever tried a juice fast before, this one feels quite a bit different because of the unique blends that Anthony William recommends. I never once felt deprived or hungry all day. In fact, I felt positively radiant and energized! 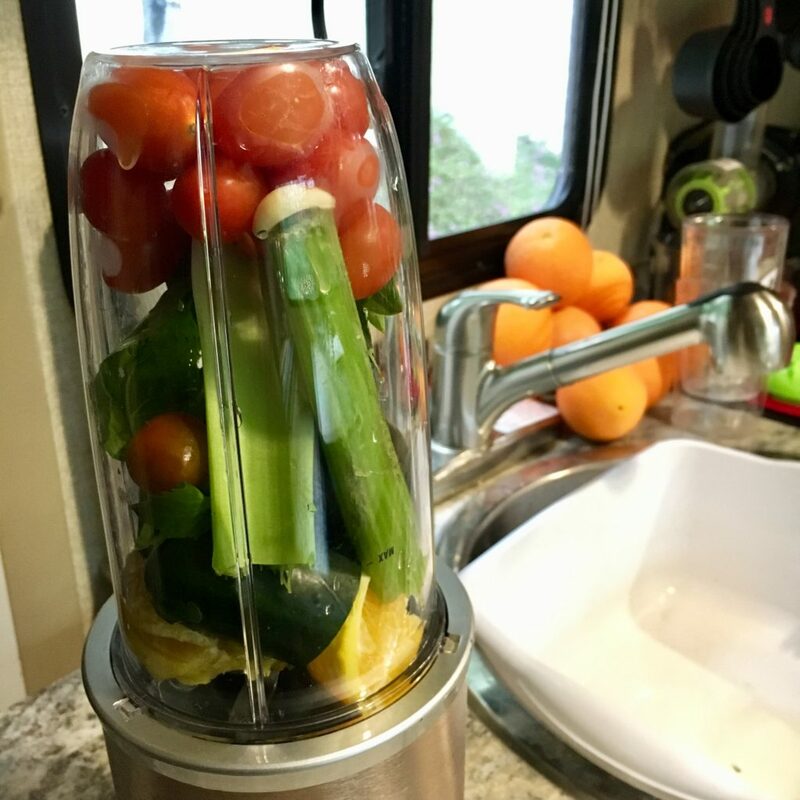 Throughout the day you will consume 2 large glasses of celery juice, at least 2 large glasses of cucumber-apple juice, and as much fresh squeezed orange juice and blended papaya as you need to satisfy your hunger. 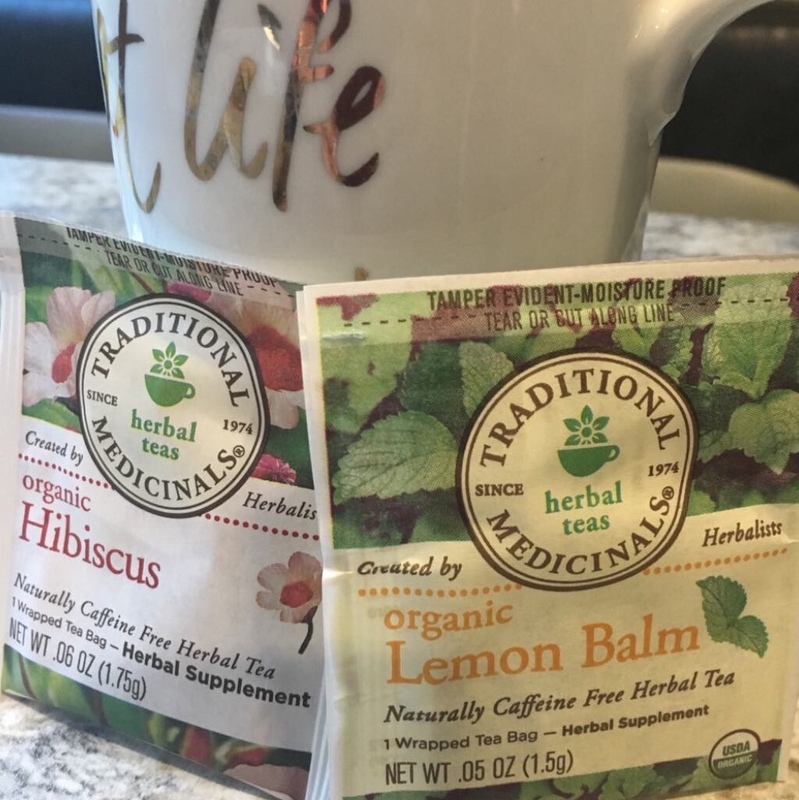 Then you will end the day again with the lemon balm or hibiscus tea. It is a lot of blending and juicing for one day so if you can, plan ahead and batch prep. I did two rounds of prepping, one in the morning and one mid-afternoon. First thing in the morning I made my celery juice to consume right away. Then I made 2 glasses of the cucumber-apple juice and 2 glasses of orange juice to store in glass containers in the fridge. I also made a huge batch of blended papaya and stored it in the fridge so it would be ready when I got hungry. Mid-afternoon, I made a fresh celery juice to consume right away. Then I made some more cucumber-apple juice and blended papaya. 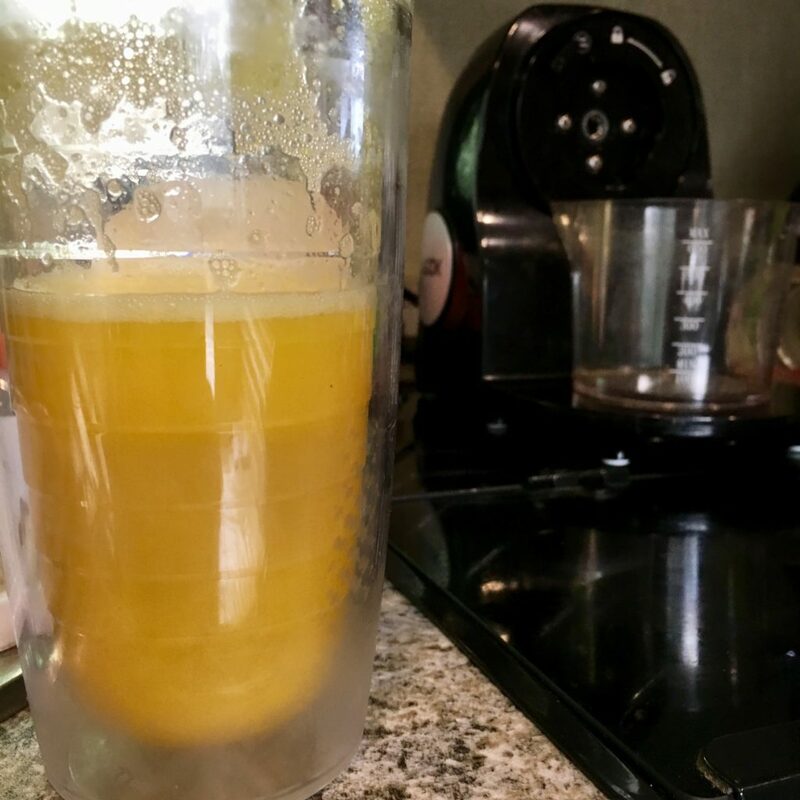 I hadn’t finished the orange juice, so I didn’t bother making more. I truly felt totally satisfied all day. I made an effort to have a slower day planned and that included going to get a full-body massage. Massages are an excellent way to stimulate the lymphatic system which helps expel toxins from the body. They are also incredibly relaxing and rejuvenating! I was thoroughly impressed with the ease and effectiveness of the Liver Rescue 3:6:9. Anthony William does a fantastic job not only of detailing the steps of the cleanse but also in explaining the ‘why’. He understands that when we understand why we are doing something that it’s effect is actually increased because of our knowing. One of the things I would do differently is to have planned a day 10 and 11 for myself with a little more guidance. Instead, I travelled to spend the weekend with a bunch of friends and didn’t focus on healing as much as I would have liked. I think I could have gotten even more out of the cleanse with an additional 2 days of gently easing back into things. The most challenging part for me was consuming the Liver Rescue Salads. If you’ve done this cleanse, I would love to hear your thoughts on the salads. When I try this again, I will be experimenting and researching ways to make these more palatable and hopefully easier on my jaw. Two tools that were essential to completing this cleanse were my NutriBullet and my Aicok Juicer. Given that I use these both every single day, I find the investment to be well worth it. After the cleanse I decided to implement the supplement protocol for ‘Bloating’ that is called out in the Liver Rescue book. We will see if after 30-60 days of targeted supplementing, in addition to continuing daily celery juice and less fat intake, if I am able to move the marker on my bloating symptoms. Please let me know if you have any questions or comments, I love hearing from you! Spread the Love and share this post with someone! 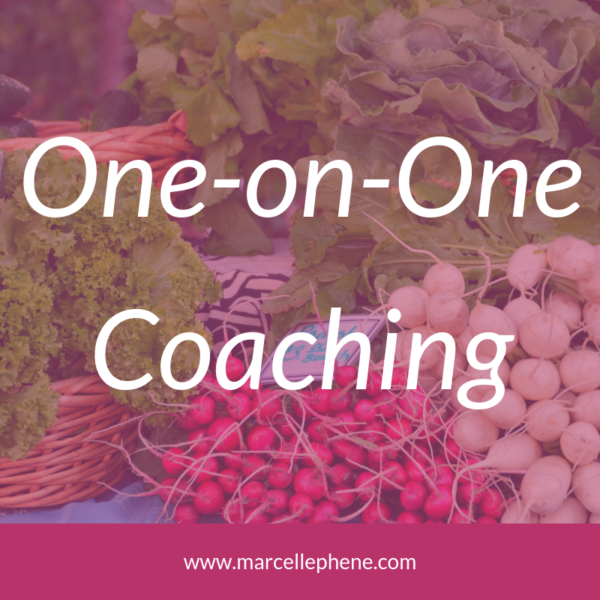 If you would like help healing your liver, then Transformational Nutrition Coaching could help! William, Anthony. (2018). Medical Medium Liver Rescue: answers to eczema, psoriasis, diabetes, strep, acne, gout, bloating, glasstones, adrenal stress, fatigue, fatty liver, weight issues, SIBO & autoimmune disease. Carlsbad, CA: Hay House Inc.